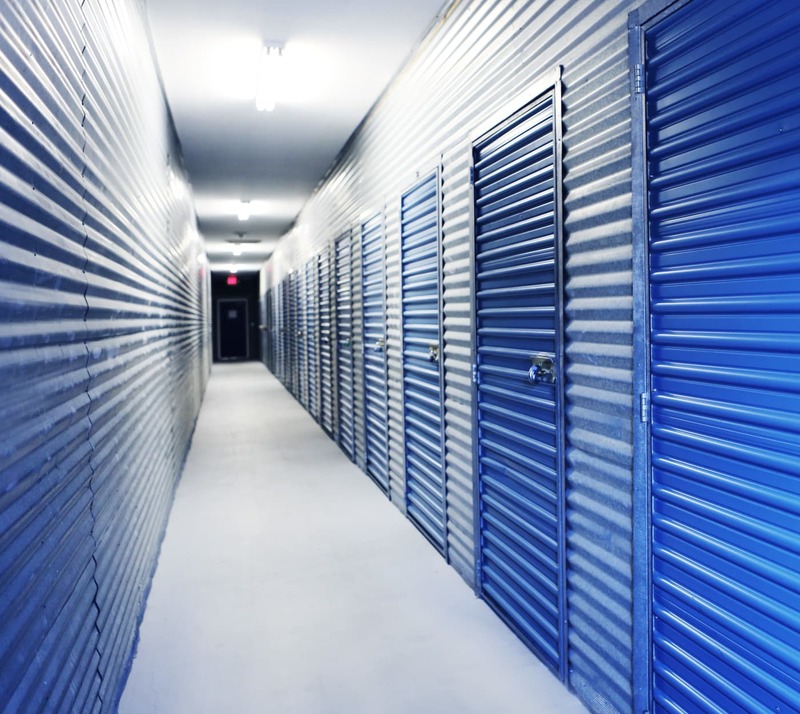 At Midgard Self Storage, we know that every storage situation requires its own solution, which is why we offer a wide range of storage units for rent. Whether you’re looking to store the contents of a small room, or an entire house worth of belongings, our small, medium, and large storage units are your perfect choice in Cocoa, FL. Visit our Features page to find out more about our competitively priced storage units for rent at Midgard Self Storage.